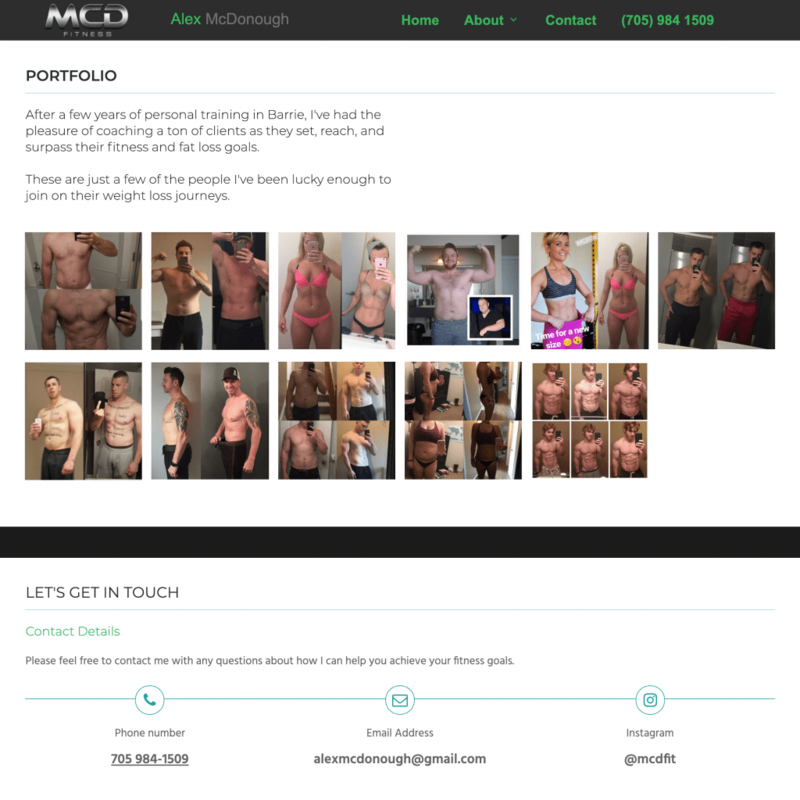 MCD Fitness believes that that PREMIUM training programs and EXPERT knowledge should be accessible to everyone. 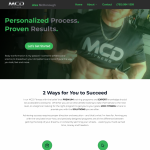 Whether you are an elite athlete looking to take themselves to the next level, or a beginner looking for the right program to get you to your goals, MCD FITNESS will provide you with the SOLUTIONS you are after. Achieving success requires proper direction and execution – and that’s what MCD Fitness Does. 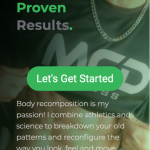 Arming you with the very best know-how, and precisely designed programs are all the difference between getting the body of your dreams, or constantly spinning your wheels – wasting your hard earned time, money and freedom. 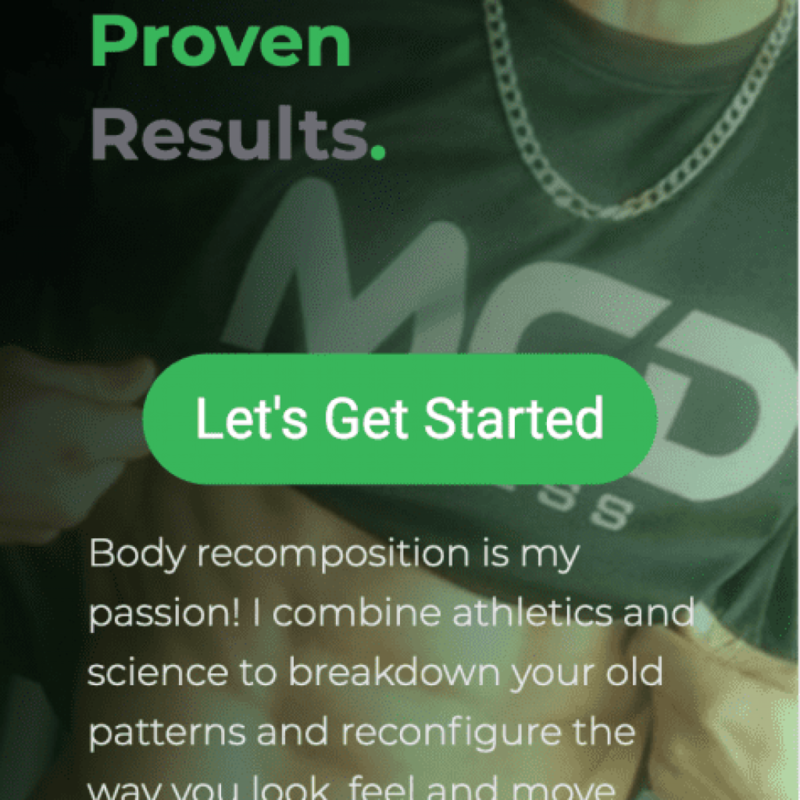 an experienced personal trainer that will help you reduce pain, lose weight and increase your quality of life. But you can’t achieve your goals if you don’t take the first step. Online training is not a cookie cutter solution. 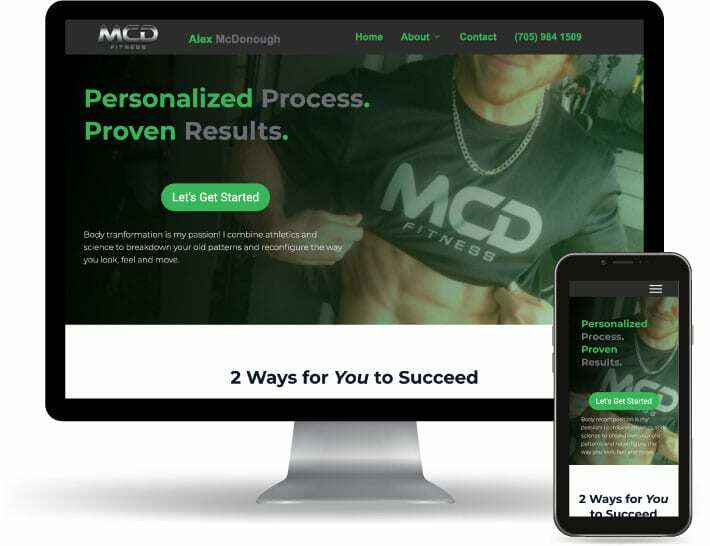 McD Fitness develops, customizes and maintains training and nutrition protocols based on your individual needs and back you up with 24/7 support and weekly check-ins!